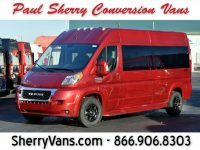 Sprinter conversion vans are often regarded as the premier conversion van for North America. 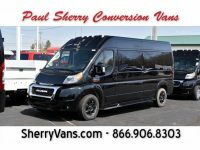 But with the introduction new van chassis from manufacturers like RAM, the Sprinter conversion van is getting some serious competition. 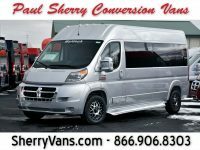 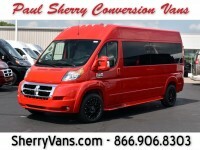 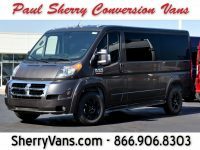 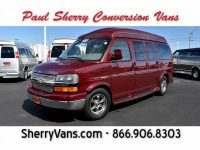 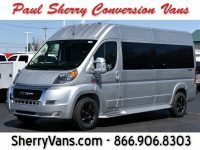 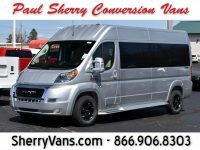 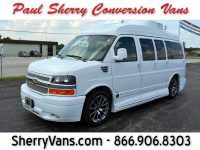 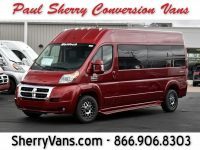 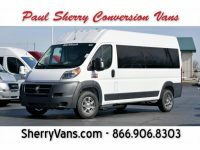 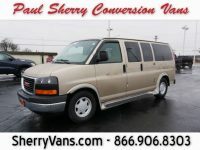 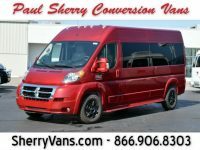 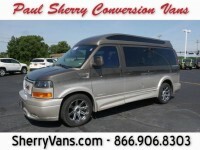 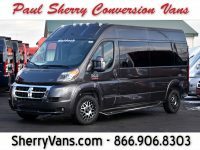 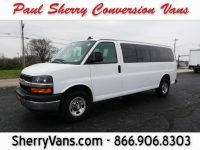 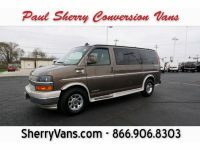 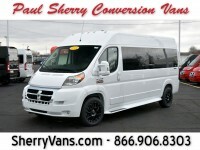 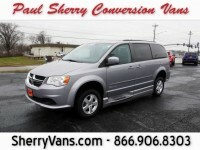 Paul Sherry Conversion Vans, located in Piqua, Ohio does offer a premium selection of sprinter conversion vans for sale. 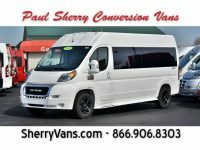 Active in buying and selling conversion vans, we regularly have a variety of sprinter conversion vans. 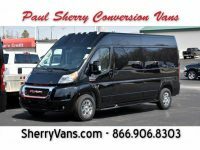 Our staff is eager to help you find the right van to suite your lifestyle. 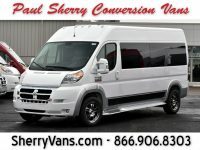 Browse Sprinter conversion vans for sale here, or read more about about what makes Sprinter vans. 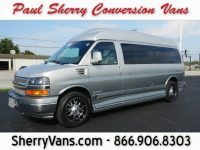 Although most “Euro” style vans are competitors to each other now, they were once one in the same. 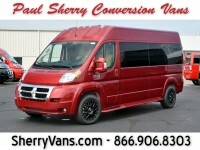 Both vans spawned from the Dodge Sprinter which was built in North America from 2003-2009. 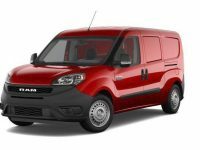 Rather than redesign the aging Dodge RAM Van which had used the same basic body and layout since the 1970s and was discontinued in 2003, DaimlerChrysler chose to replace it with the Sprinter. 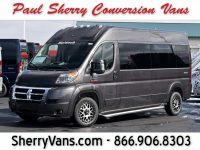 In 2009, the Dodge Sprinter van was forfeited and had Dodge/RAM rethinking the full size van product line which eventually lead to the Fiat Ducato platform. 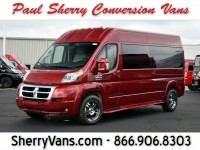 In North America, the Fiat Ducato of Europe has been rebranded for Dodge as the RAM ProMaster. 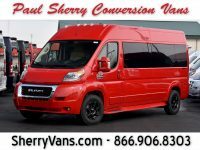 In today’s market, both ProMaster and Sprinter conversion vans for sale are built to allow maximum interior height. 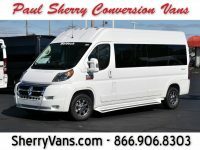 The added height found within these vans allow for passengers to stand up either parked or while under way. 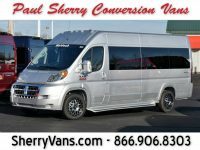 This feature appeals to those who travel long distances or need the extra space for storing recreational gear. 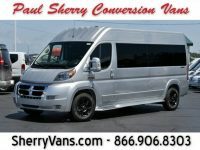 Another common feature found on Sprinter conversion vans are the sliding side door. 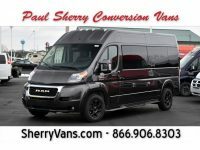 This feature allows for maximum entry space without needing any extra space adjacent to the van. 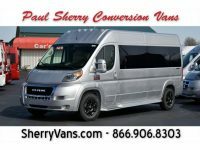 Traditional domestic conversion vans have barn door style doors which require more space to operate when entering and exiting the van. 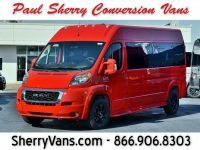 One common overlooked feature of the Sprinter conversion van is the driver and front passenger view. 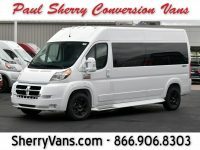 These Euro styled vans offer a higher ride for larger view. 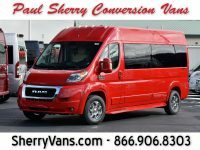 Because your sitting position is higher within the van, it gives you a wider view of the road for a more spectacular view. 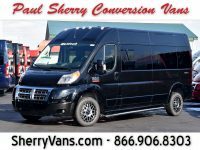 The most popular feature among Sprinter conversion van enthusiasts is the availability of the gas or diesel engines. 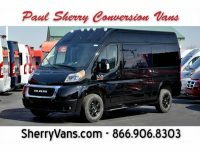 Buyers are often split between the benefits of both engines, but lucky for them a choice is now offered by other conversion vans on the market. 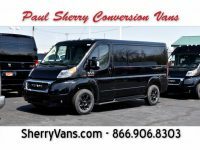 Additional vans entering the market with similar benefits van will give current Sprinter conversion vans for sale competition within the segment. Throughout the years, the Sprinter conversion van has served and provided many passengers the transportation they’ve always looked for. 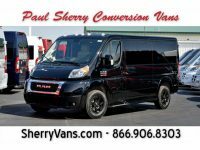 But in today’s market, the Sprinter conversion van has more competition than ever. 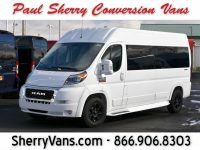 With as many features making the Sprinter conversion van unique, it has in similarities to the RAM ProMaster. 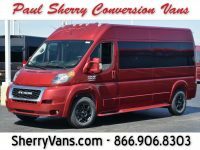 Sprinter conversion vans for sale are commonly found with rear wheel drive. 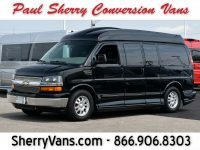 This does offer some benefits in a few circumstances. 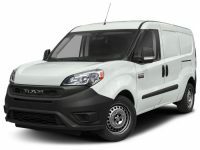 It is often believed that rear wheel drive vehicles can tow more when loaded properly. 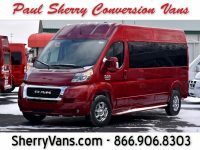 But when the van has enough power, in most recreational circumstances front wheel drive is sufficient and often preffered in winter conditions. 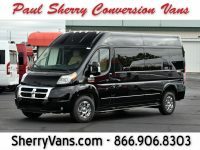 Rear wheel drive also forces Sprinter conversion van designers to raise the floor in order to make room for the drive shaft to connect to the rear axle. 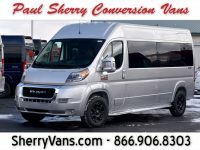 For more information about Sprinter conversion van details, please contact us at 866-906-8303 or visit us at 8793 N County Road 25A, Piqua Ohio, 45356.